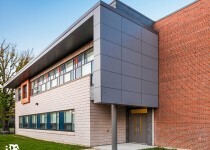 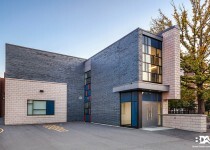 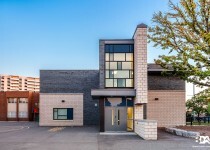 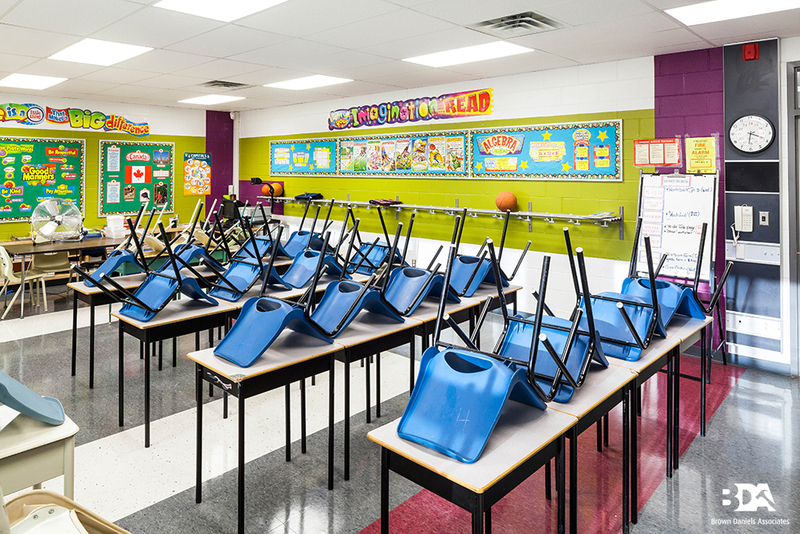 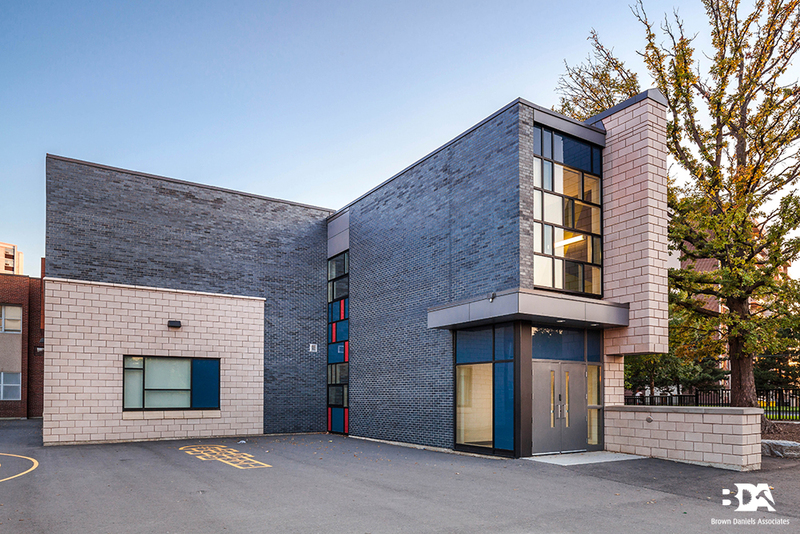 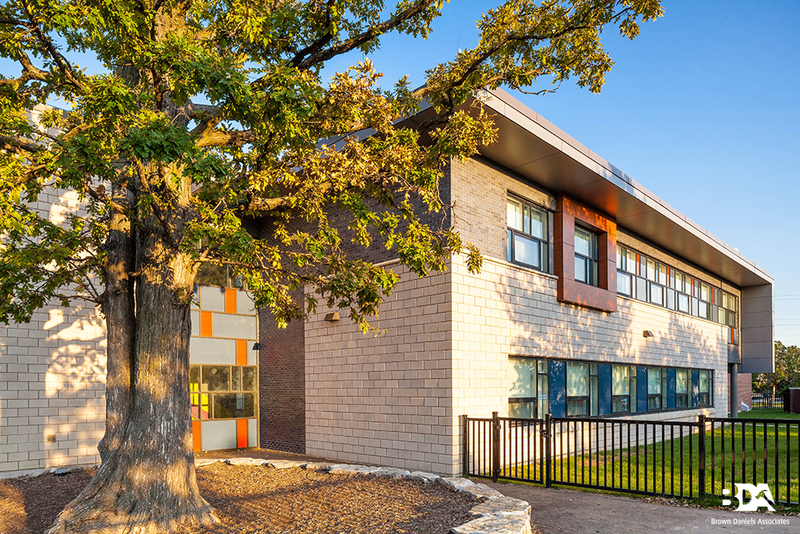 TCDSB St. Charles Garnier : BDA Inc.
BDA completed a new two-storey addition, including a new elevator system, as well as interior renovations to convert existing spaces into new kindergarten classrooms. 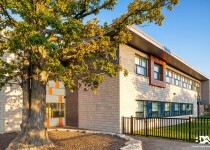 The scope of work included ugrading existing and adding new landscaping. 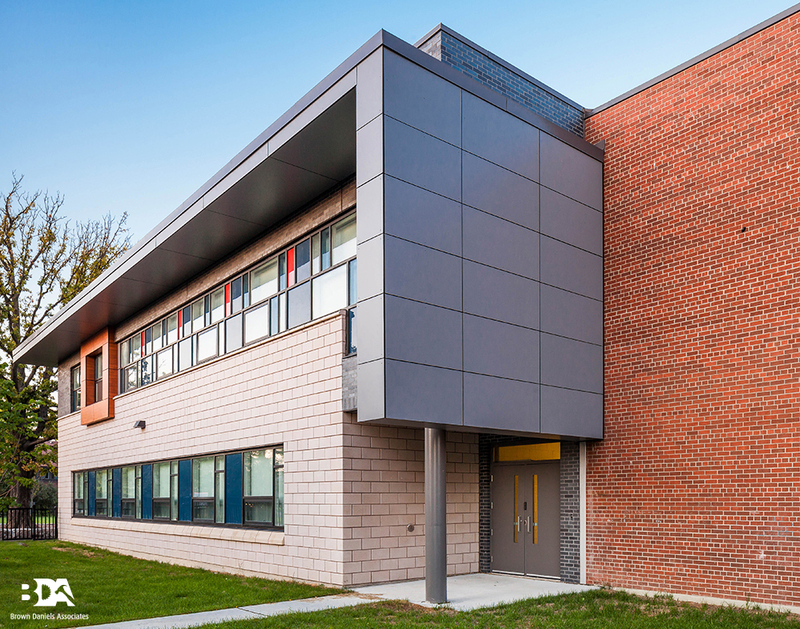 Work began in the winter, and BDA had to work against poor weather conditions to meet our deadlines. 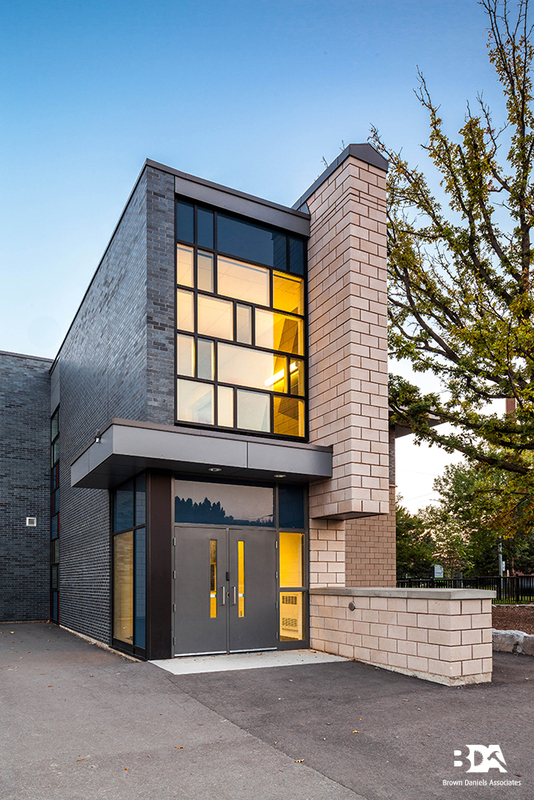 Interior renovations followed in the summer, meaning a tight schedule to complete work before students returned in the fall. 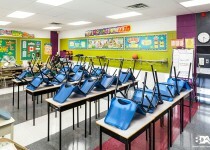 We are pleased to include the Toronto Catholic District School Board on our list of repeat clients. 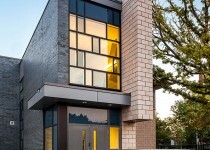 © Photos: Tom Ridout/Fleisher Ridout Partnership Inc.